American Airlines has signed a codeshare agreement with Mexico City-based Interjet, adding new service to key destinations in Mexico. 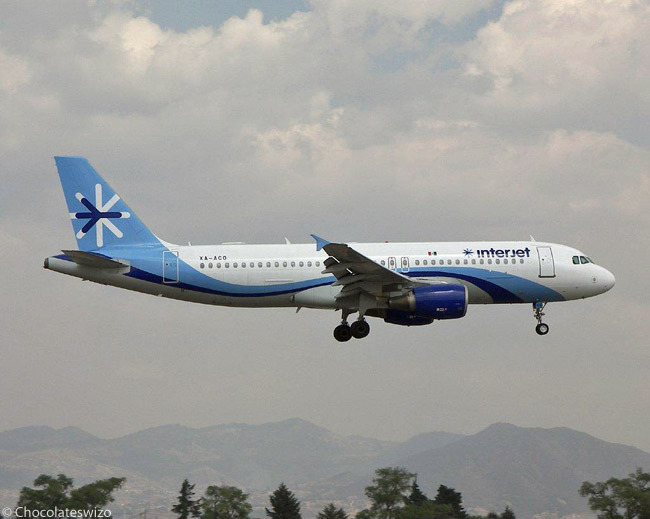 The new arrangement with Interjet see American Airlines codesharing on Interjet flights from Mexico City to five domestic destinations – Huatulco, Villahermosa, Merida, Tuxtla Gutierrez and Oaxaca. American and Interjet will submit an application to the U.S. Department of Transportation for regulatory approval of the proposed codeshare. 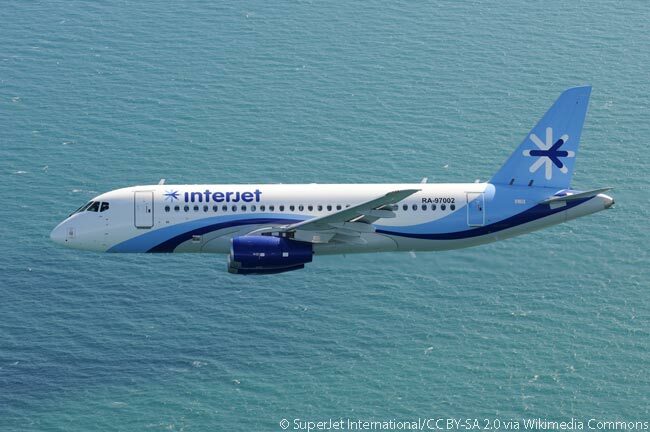 Over the past few years Interjet has grown substantially and the Mexican carrier operates more than 1,800 weekly flights to 38 cities throughout Mexico as well as destinations in the U.S., Latin America and the Caribbean. The new agreement will allow members of American Airlines’ AAdvantage loyalty program to earn mileage points on codeshare flights operated by Interjet. American has served Mexico for more than 72 years and currently operates up to 115 daily flights to 20 destinations in the country from Boston, Charlotte, Chicago, Dallas/Fort Worth, Los Angeles, Miami, New York, Philadelphia and Phoenix. According to American Airlines, it provides more service than any other airline from the United States to Mexico, Latin America and the Caribbean.